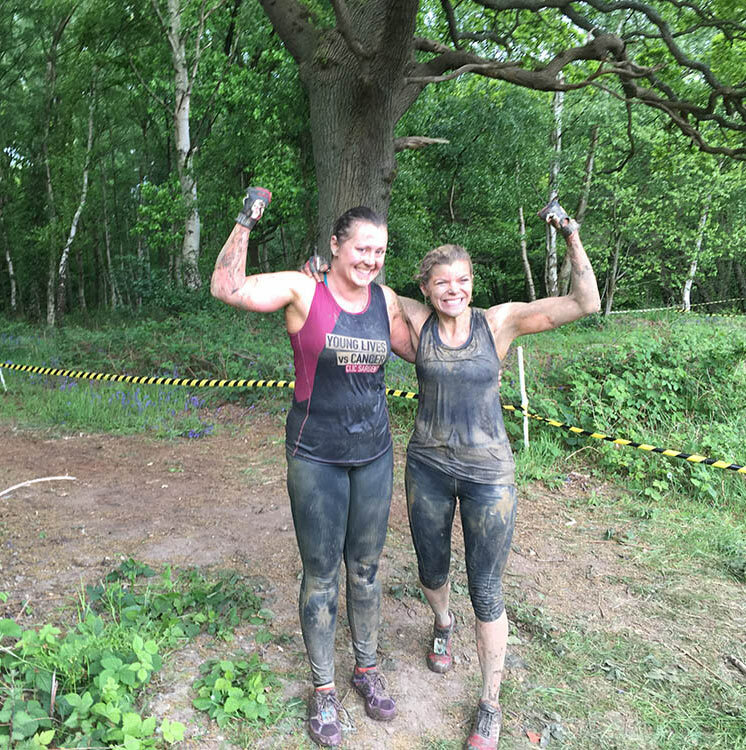 While the rest of us were enjoying our weekend Caroline Nicholls found herself caked in mud climbing and crawling through a gruelling assault course, all in aid of charity CLIC Sargent. 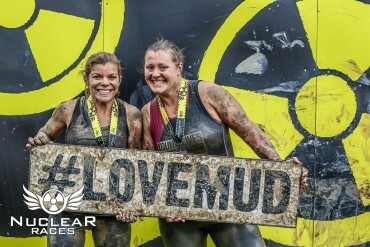 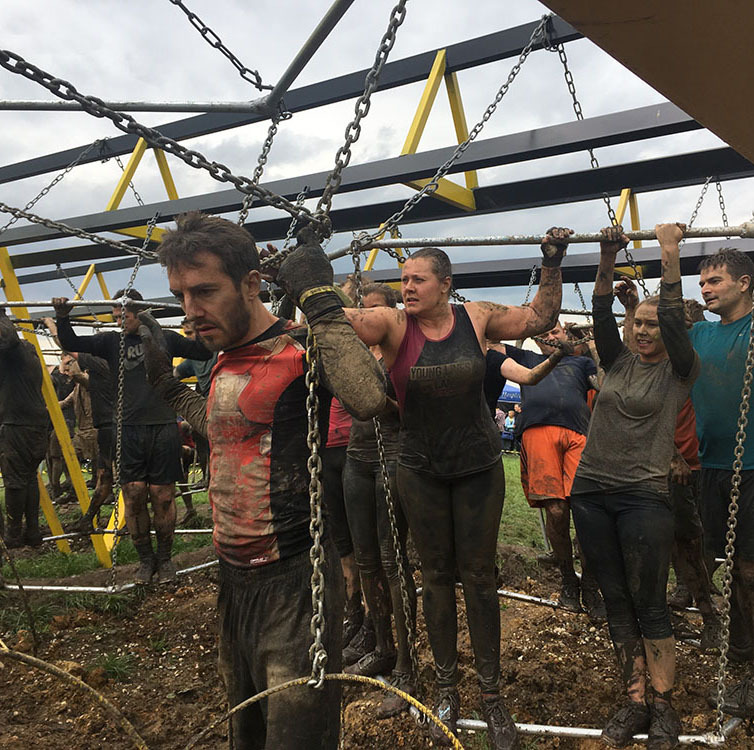 On Saturday 13th May she took part in the Nuclear Rush Race which is a 7km muddy course with over 50 obstacles including cargo nets, climbing walls, gorilla bars and a death slide over a muddy lake! The event was held at the Secret Bunker Estate near Kelvedon Hatch and is a test of endurance that is not for the faint-hearted! 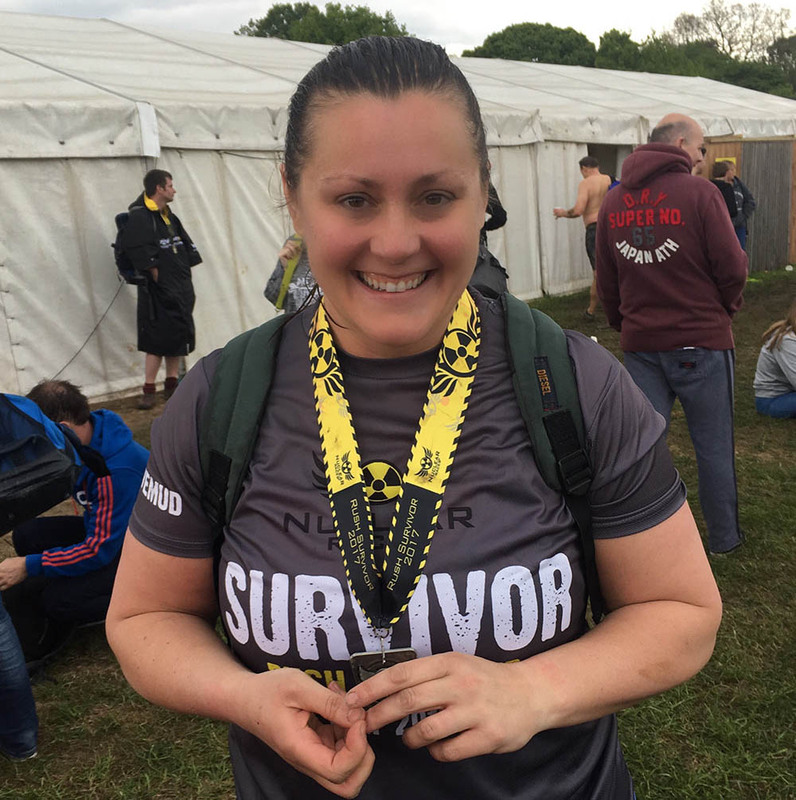 Caroline took part in the event to raise money for charity CLIC Sergeant, a charity which gives support to young cancer patients and their families. You can find out more about the charity CLIC Sargent and the work they do here. 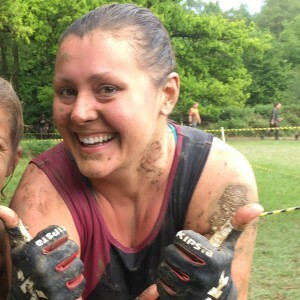 Thompson Smith and Puxon was pleased to sponsor Caroline’s efforts and is pleased to report that she has raised over £700. 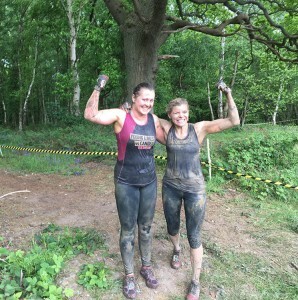 A fantastic total – well done Caroline!